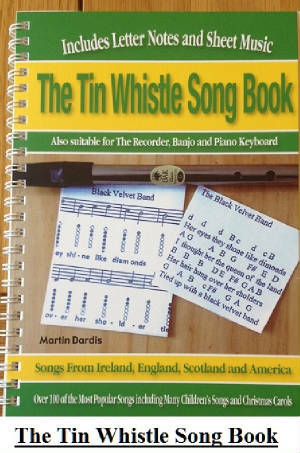 Angels We Have Heard On High Tin Whistle Sheet Music Notes And Chords. A traditional Christmas Carol. I counted 16 notes that must be played for just the one word ''Gloria'' , this must be a record for any song. It's a beautiful song to play on the whistle as most of the hymns are. It's not too difficult either.